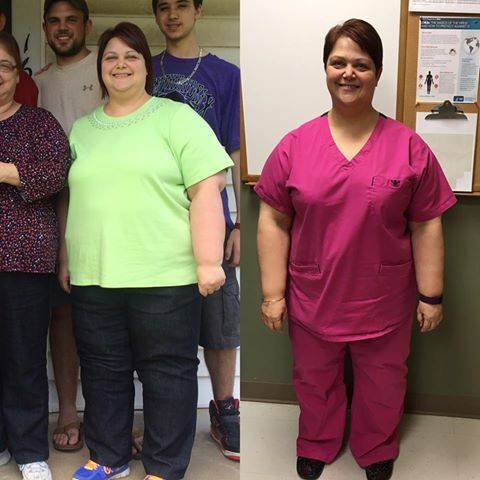 This is Sandy, she started making lifestyle changes on her own.  In September, Sandy joined Built by Don Fields looking to enhance her workouts. Since, July she has lost almost 30 lbs and 26.25 inches. That means she has dripped four dress sizes! We are proud of her dedication and progress. Now it's your turn! It's time to put yourself first, Call Hannah today at 318-452-0740. Quit saying 'one day" and make that day TODAY!